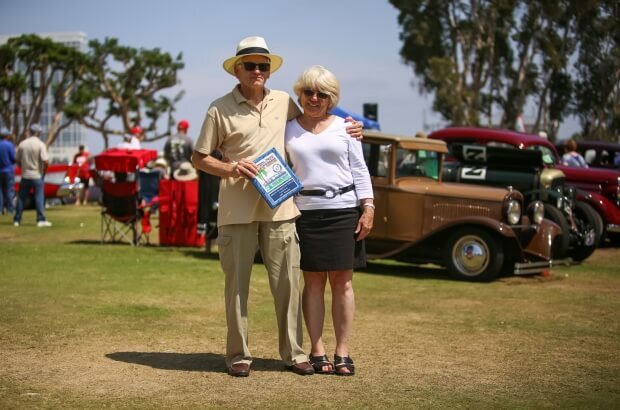 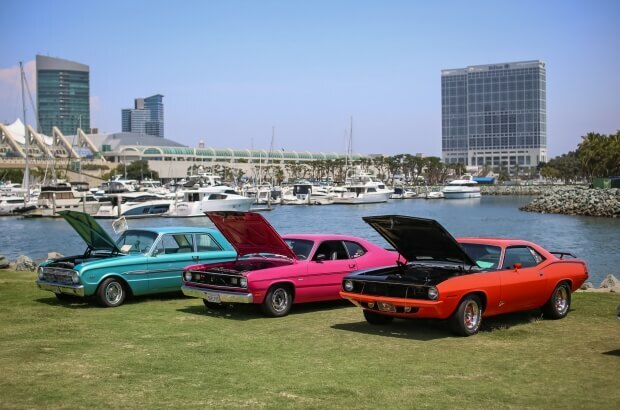 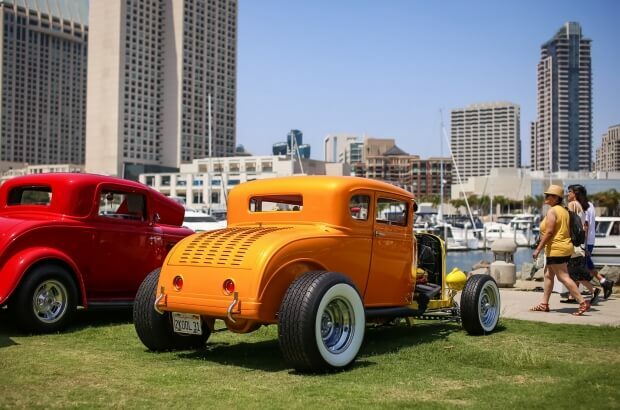 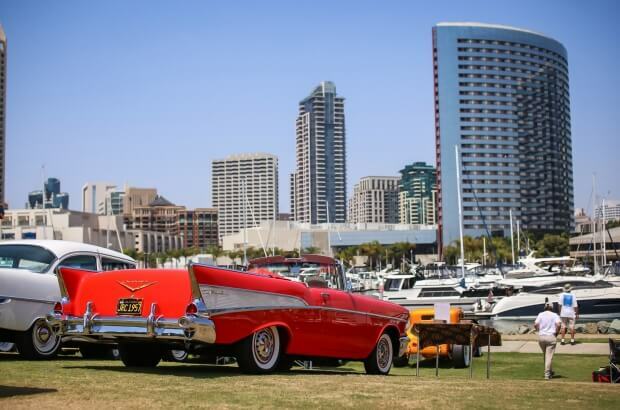 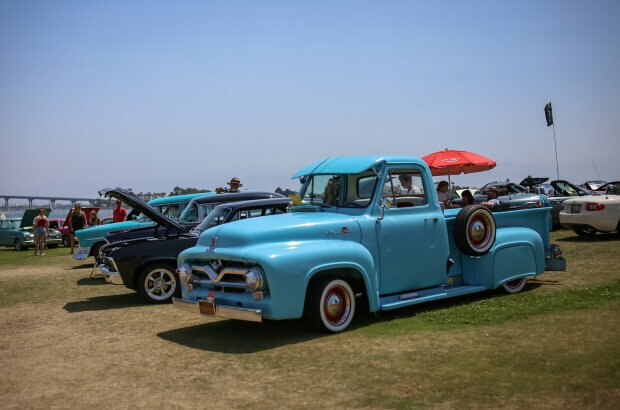 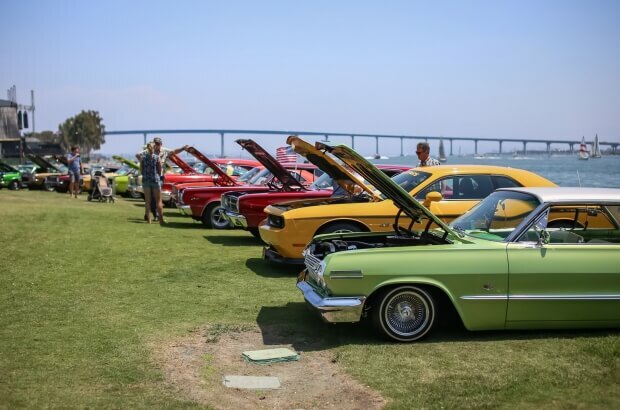 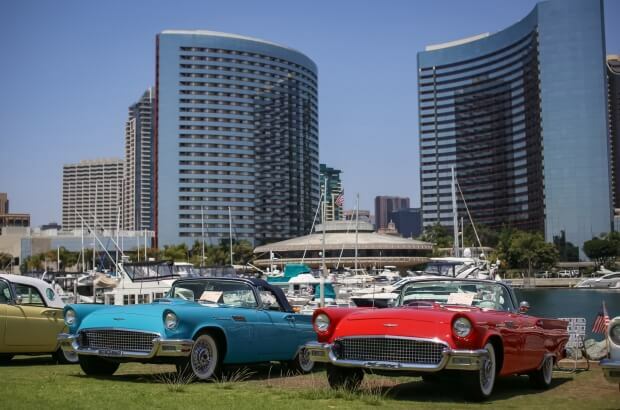 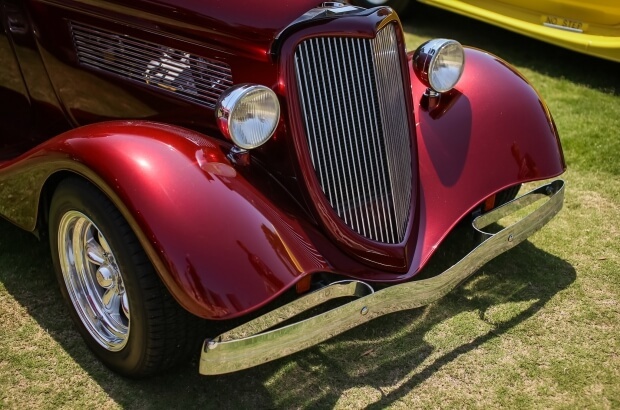 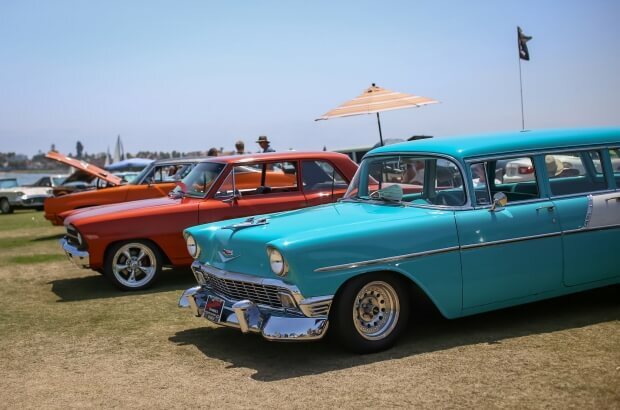 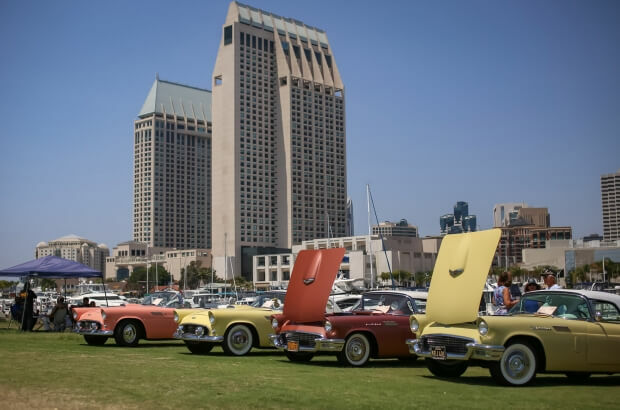 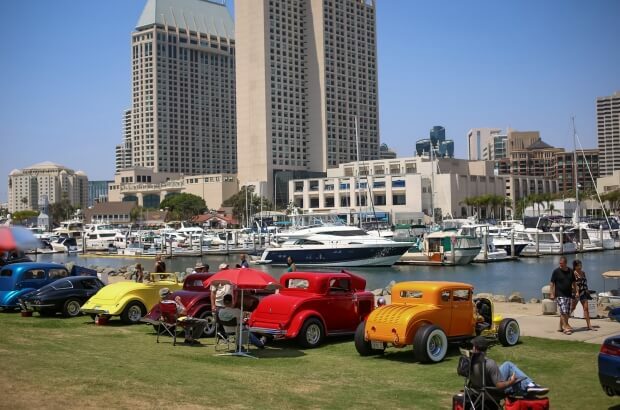 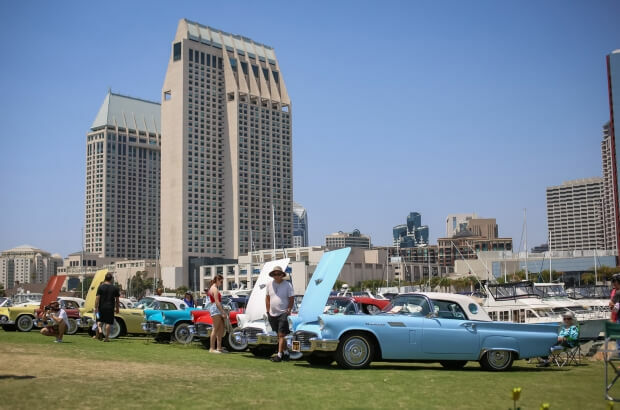 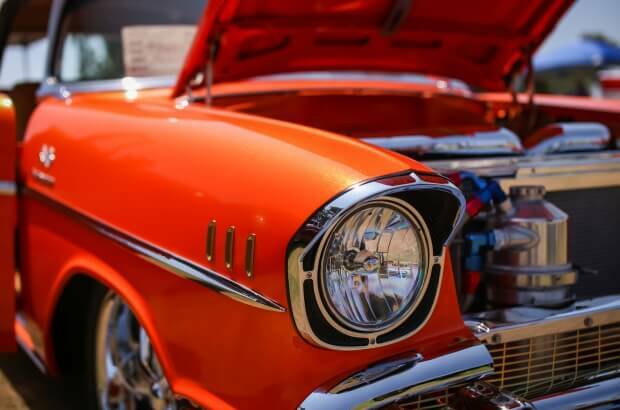 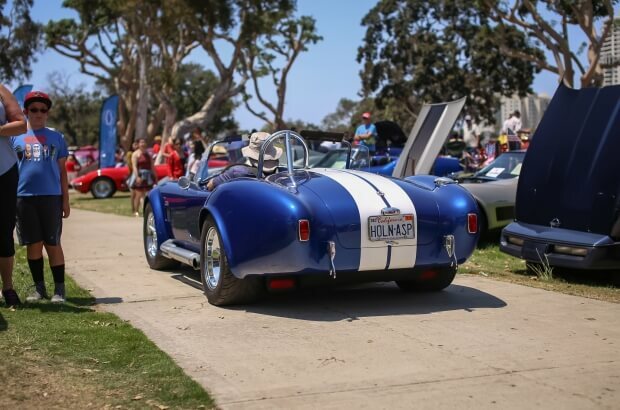 Main Street America is an annual car show held in San Diego, CA that benefits the San Diego Center for the Blind. 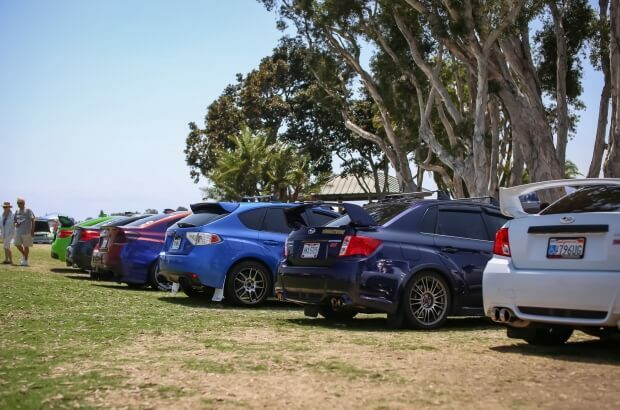 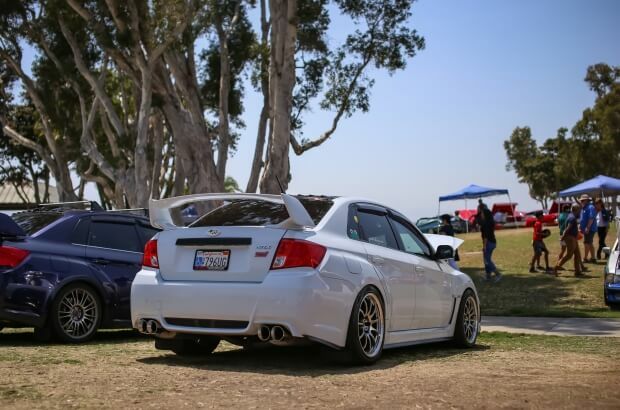 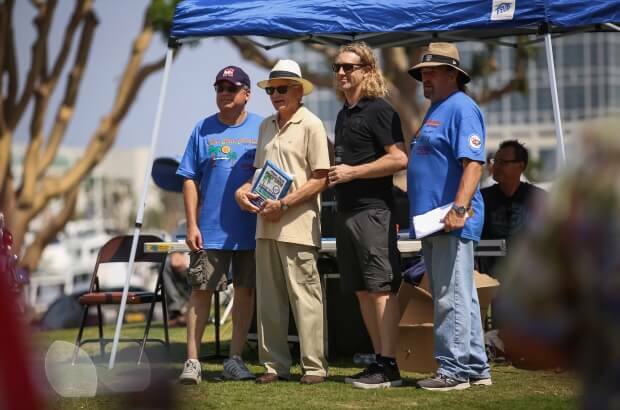 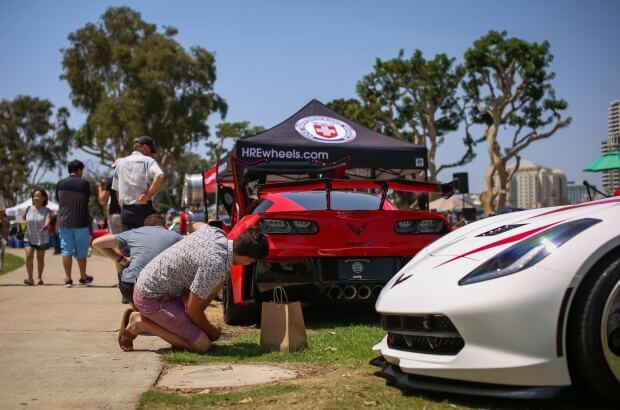 This year, HRE Wheels participated with HRE Forged and FlowForm and also donated $1,000 to the benefitting organization. 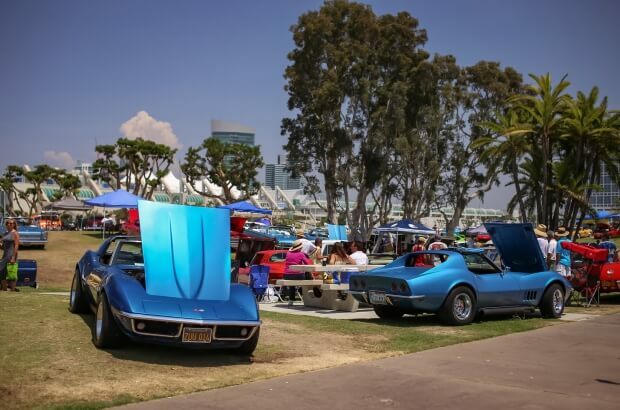 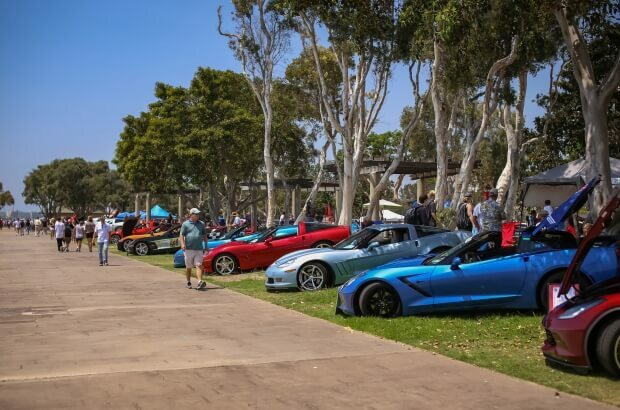 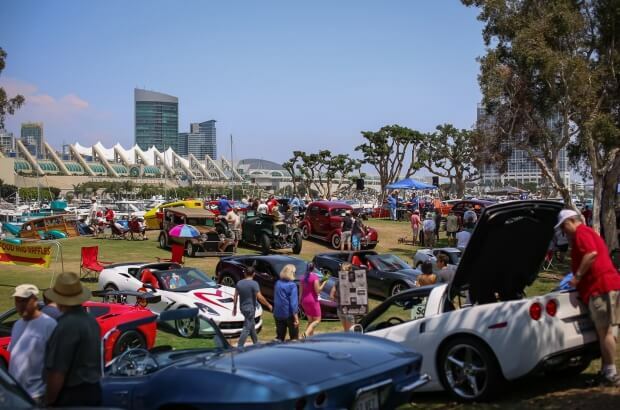 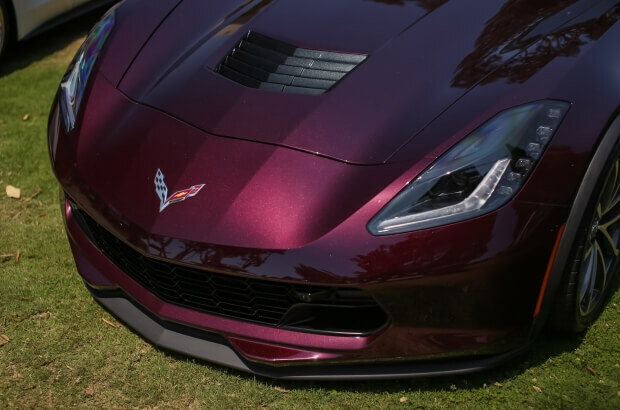 The car event itself is focused around the famous, all-American sports car Chevrolet Corvette. 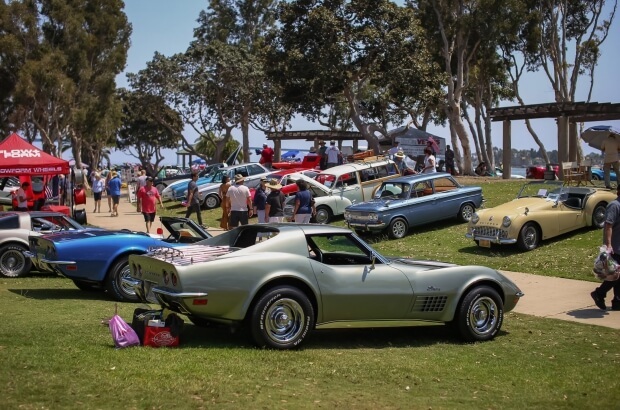 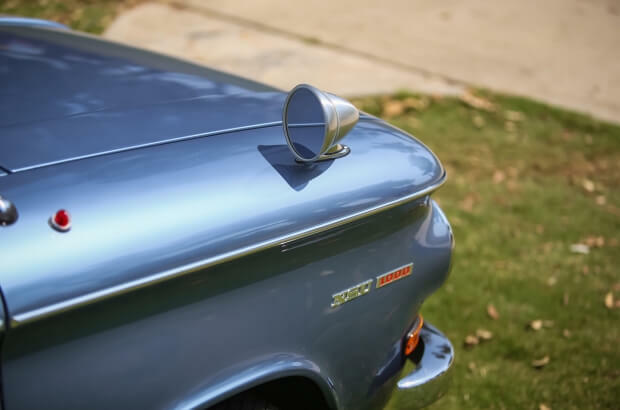 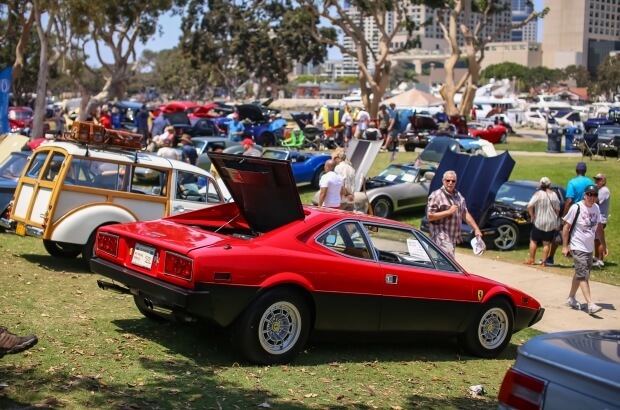 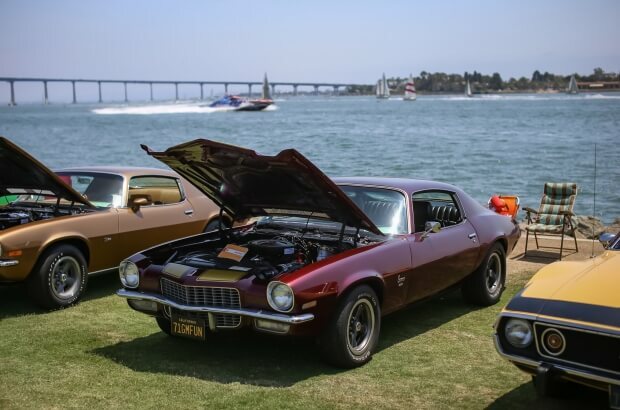 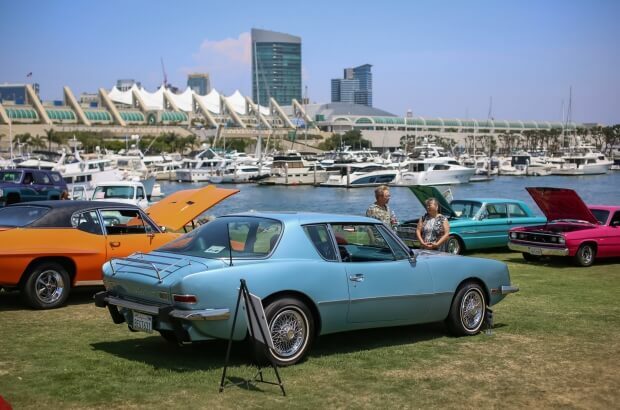 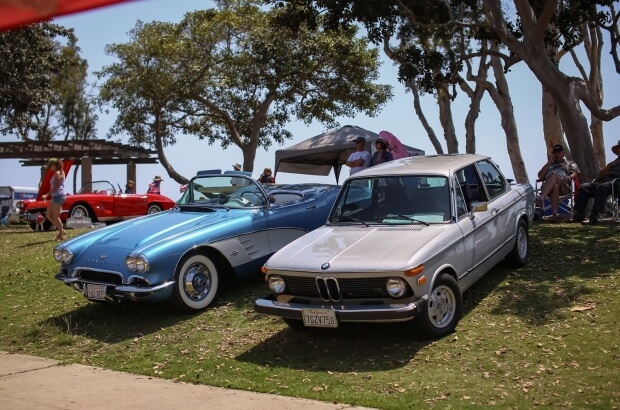 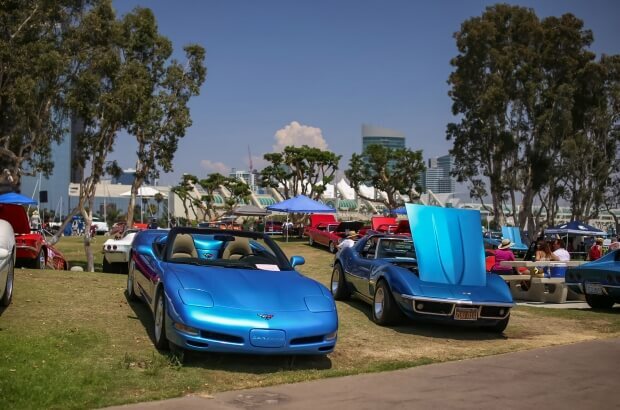 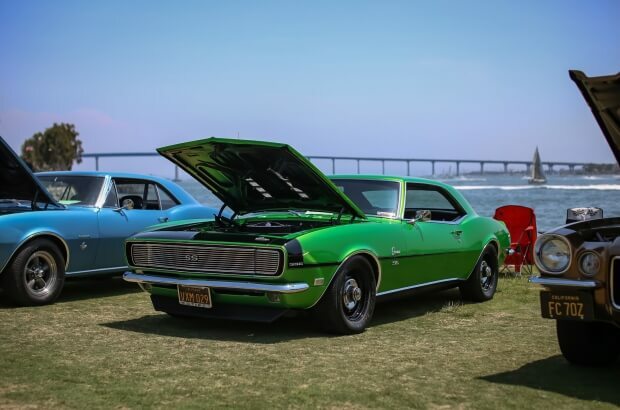 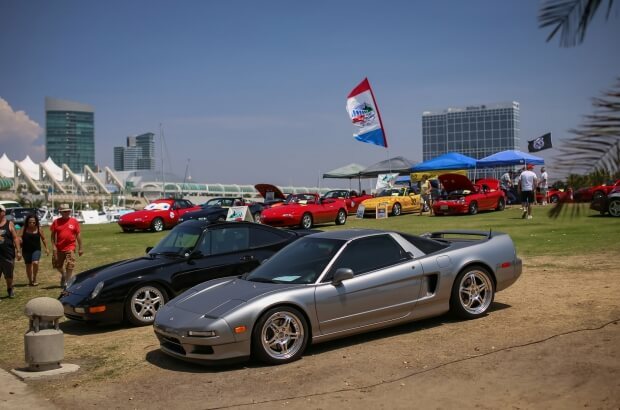 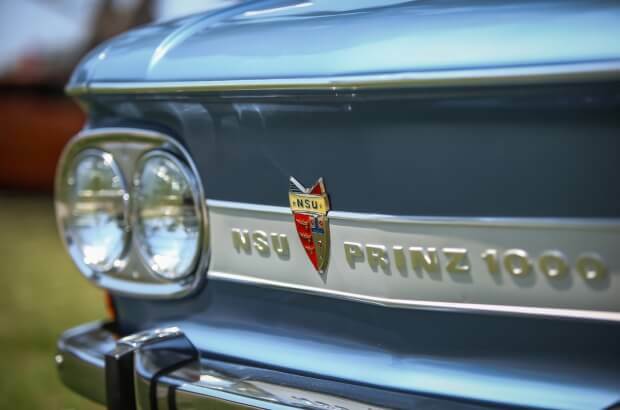 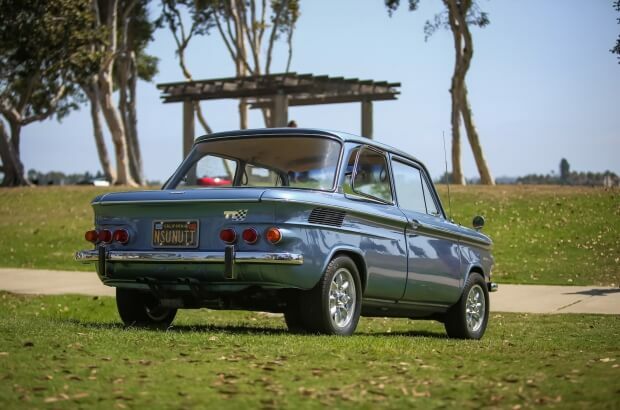 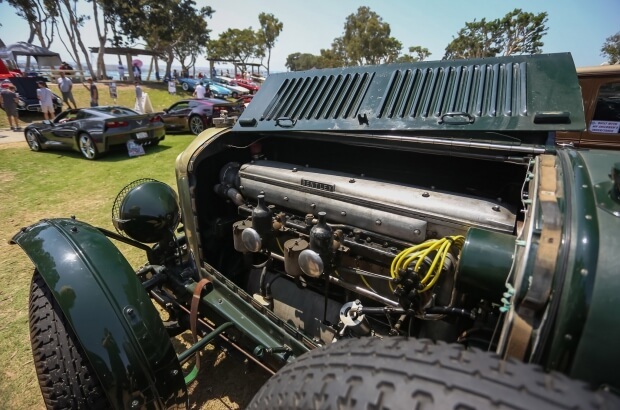 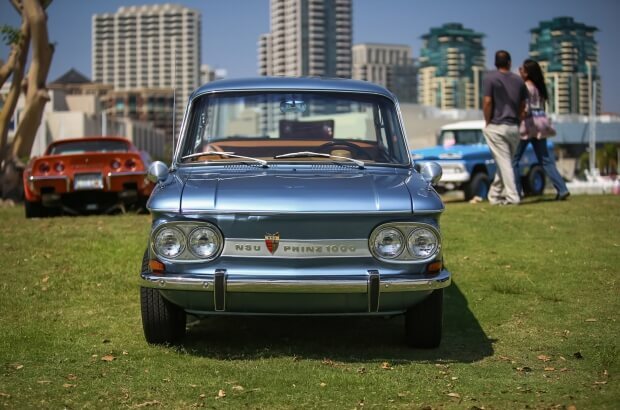 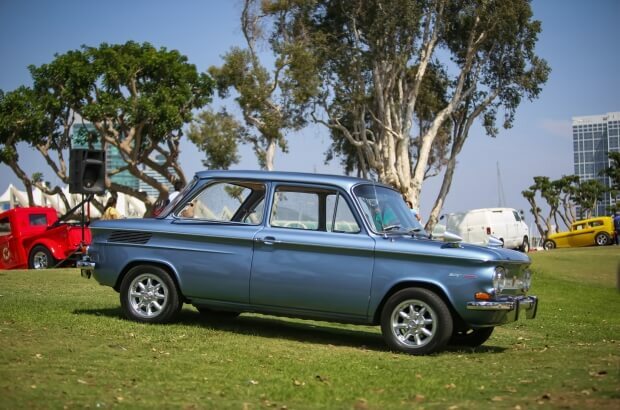 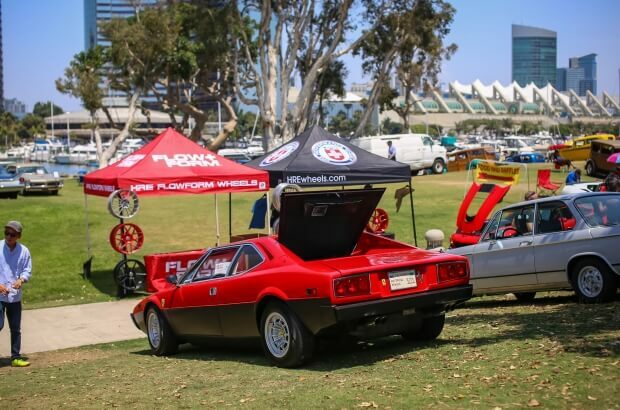 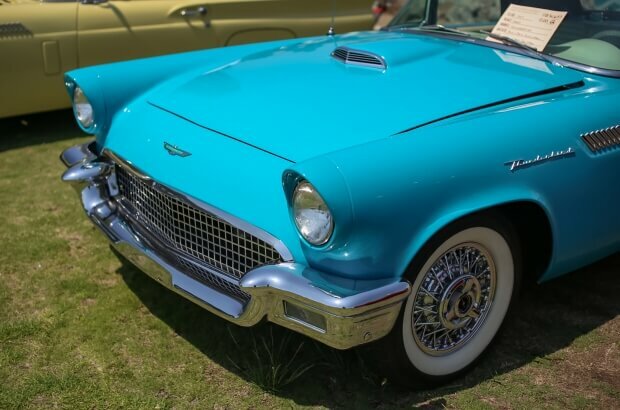 In addition to this car, the event also featured vehicles of all shapes and sizes ranging from a Ferrari 308 GT4 to the classic 1967 Chevrolet Camaro to the rare NSU Prinz 1000, which was the recipient of the HRE’s Choice Award during the closing ceremonies. 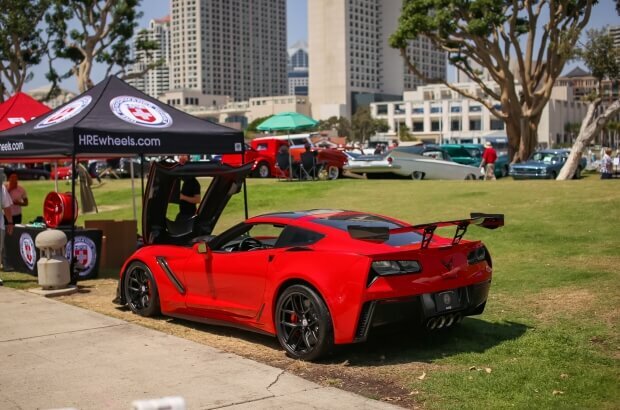 Amongst the latest HRE and FlowForm wheel styles, HRE Wheels also displayed the brand new, Graham Rahal Performance Chevrolet Corvette ZR1 on Satin Black HRE Forged R101 Lightweight wheels and Michelin Pilot Sport Cup 2 tires. 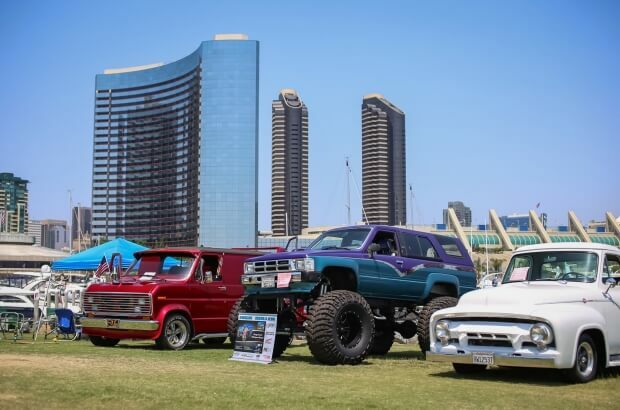 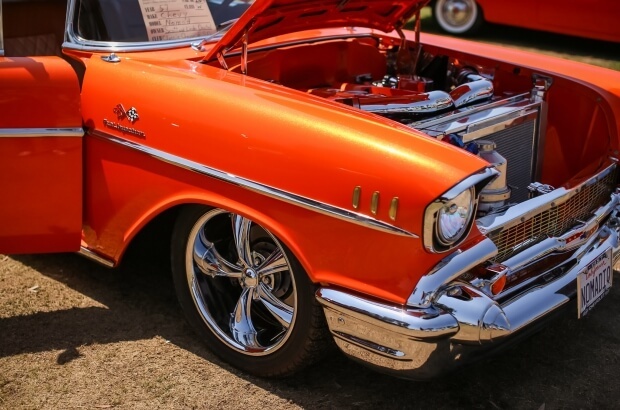 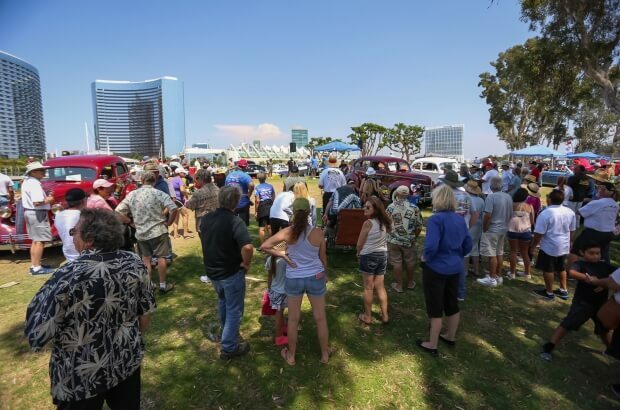 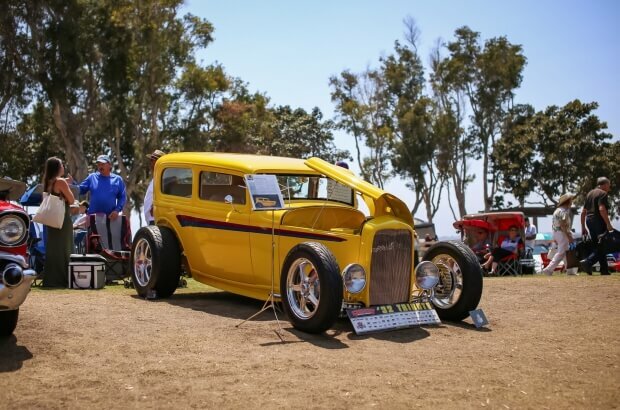 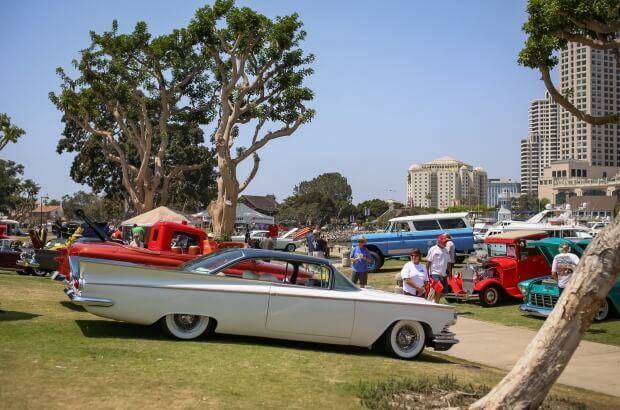 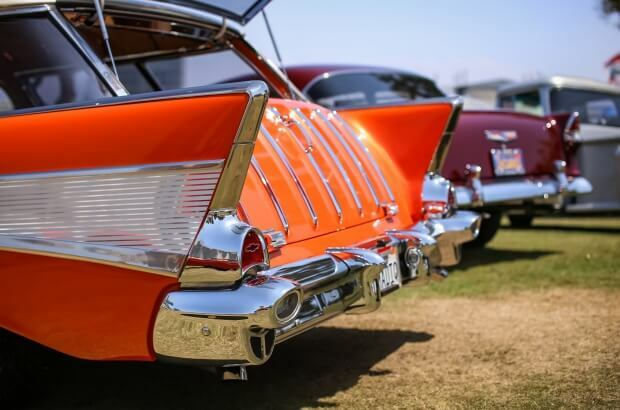 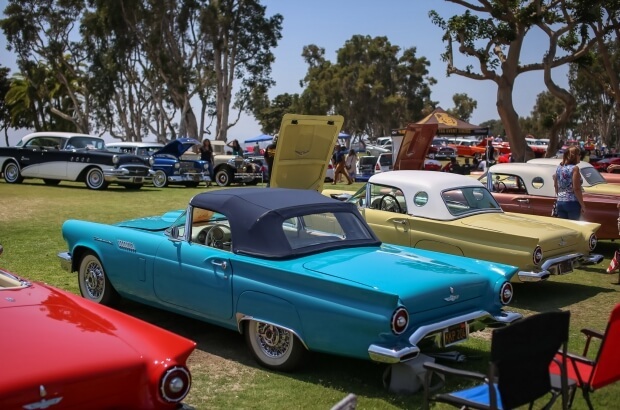 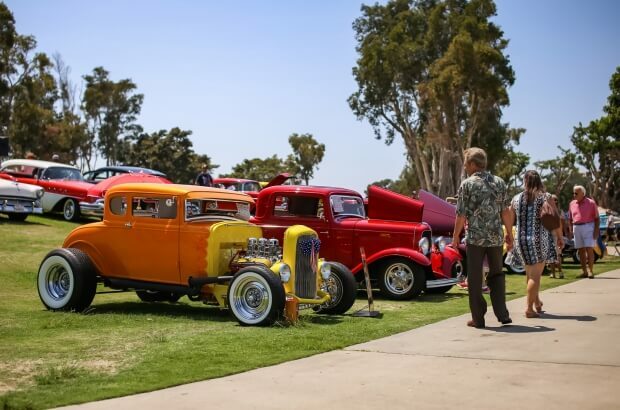 HRE Wheels would like to thank the Main Street America organizers for a great show and look forward to next year.